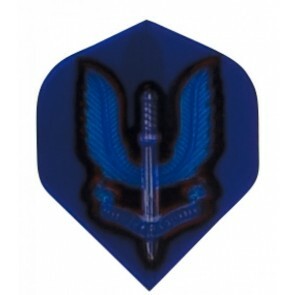 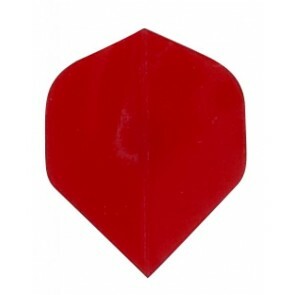 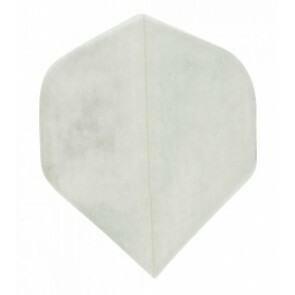 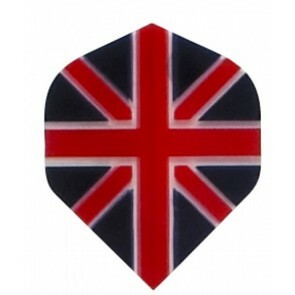 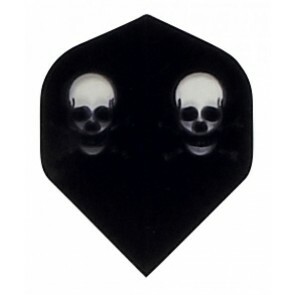 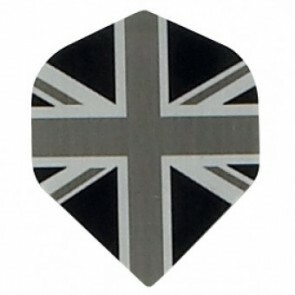 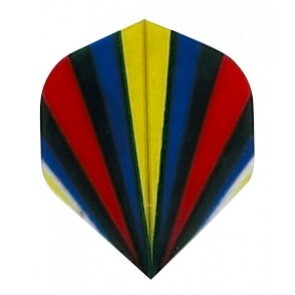 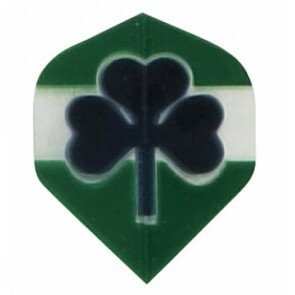 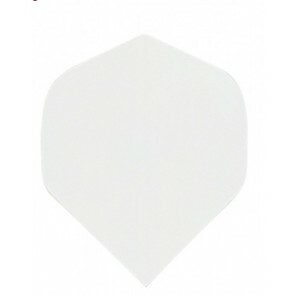 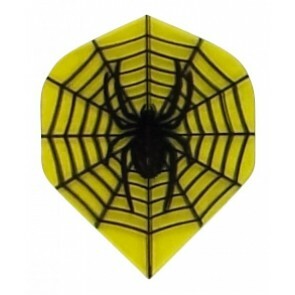 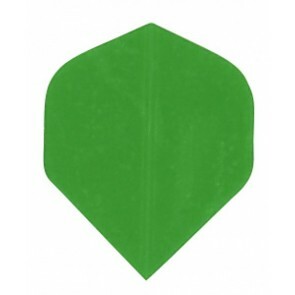 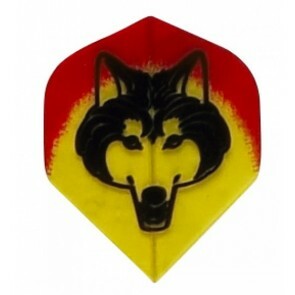 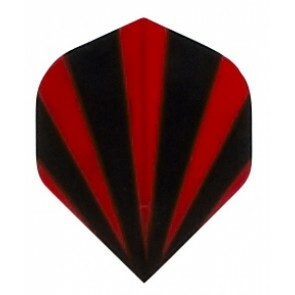 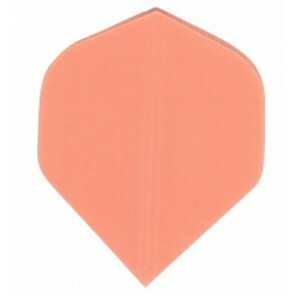 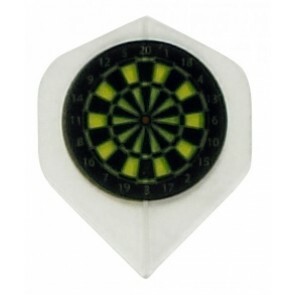 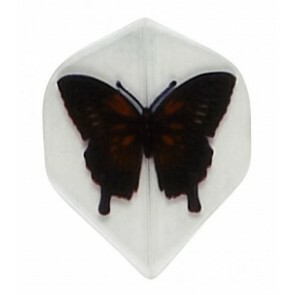 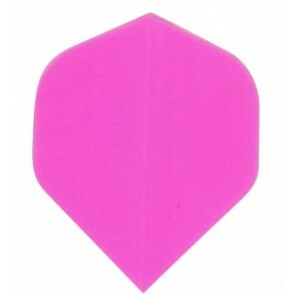 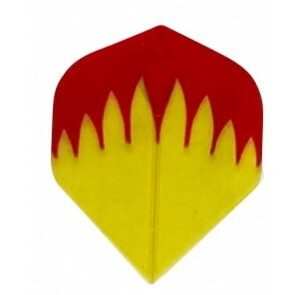 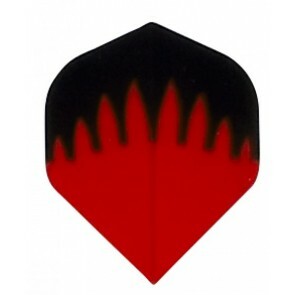 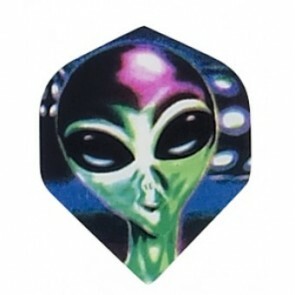 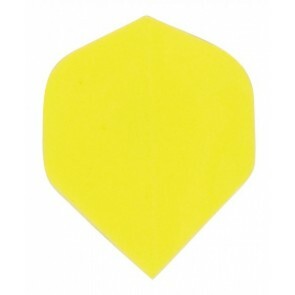 Standard Dart Flights or Fullsize Flights are the most frequently used flights. 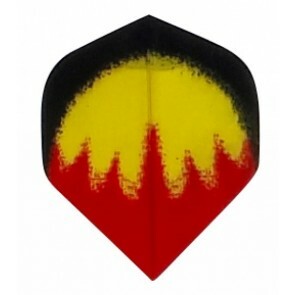 Finally, there is a choice between the Slim Dart Flights and Standard Dart Flights a matter of taste. 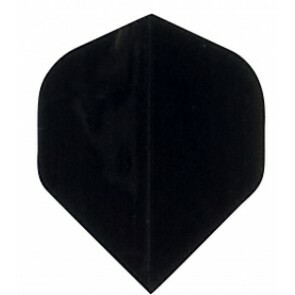 Due to the wider wings, standard fullsize flights have more lift during the flight phase and are therefore ideally suited for beginners.